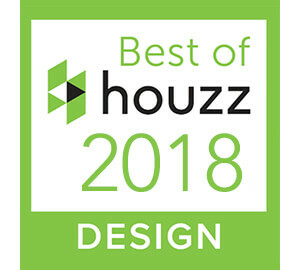 Over the past 30 years, I've had the amazing opportunity to help design and build some of the most incredible homes in the D/FW area. In 1989, I founded Newport Classic Homes, which evolved into Simmons Estate Homes. 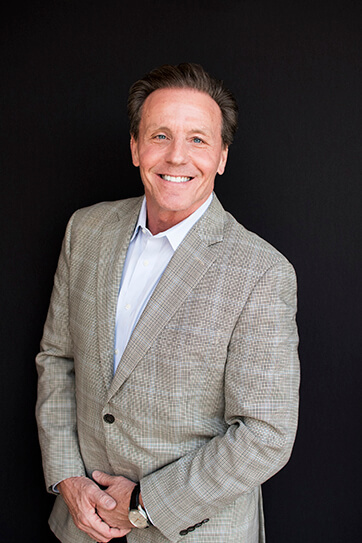 I've been fortunate enough to have you as a client, motivating me to stretch the envelope and create unique, luxurious, and stunning homes over the years. In recent years, Neal Calhoun and Jon Hebb have been key components in transforming my original operation into one of the pinnacle builders in the Metroplex. I am proud to announce that Neal, Jon, and myself have formed the next generation of the Simmons homebuilding team, SCH Homes (Simmons, Calhoun, & Hebb). Our newly formed partnership will continue to provide our clients with the same impeccable service you have come to know and expect. For over 30 years, SCH Homes has been nationally recognized as a leading trendsetter in building luxury residences. The company has received numerous awards, along with recognition in local and national publications. But founding/managing partner Scott Simmons feels that the company's best tribute is the knowledge that 90% of its business is attained through personal referrals. Browse through a broad range of spaces we have created for our clients. Browse through the prime homesites and homes currently offered. Browse through our projects and see what we're working on this year. Architectural diversity is one of our hallmarks: from Italian Renaissance, Spanish Colonial, Tuscan Modern-to Texas Modern Hill Country, Contemporary Farmhouse, French Country Eclectic, and English Tudor—we strive to make every home unique and true to style. Your message has been sent - we will get back to you shortly! 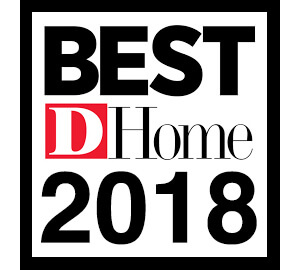 SCH Homes is an award-winning team of master homecrafters. 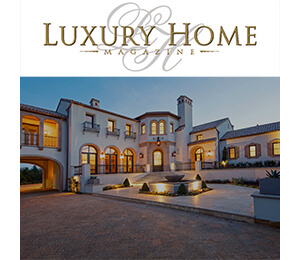 Our work has been recognized for over 30 years as the pinnacle of luxury living in North Texas.